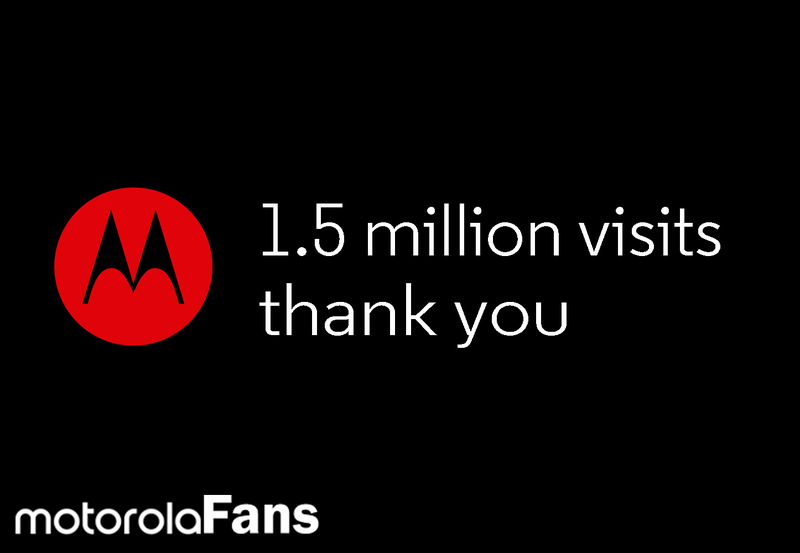 Home / Motorola Fans / News / Motorola Fans website reached 1.5 MILLION views! Thank you! 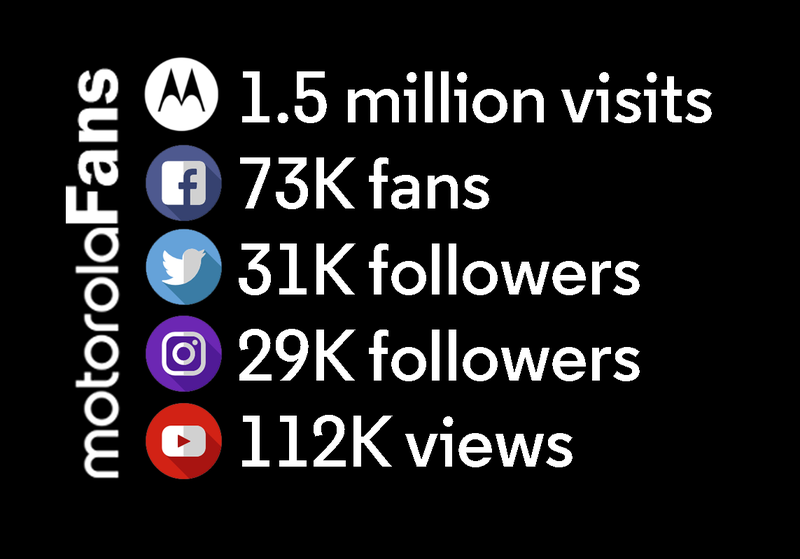 Motorola Fans website reached 1.5 MILLION views! Thank you! I think this website reached quite a nice milestone, again, and it's all thanks to your love and interest in this amazing brand. I launched it eight months ago, without knowing Motorola would go back to being Motorola once again, without knowing we would lose part of our community in the middle of this and would have to start over from 0 on social media, and without really knowing if anyone would read this site. But one thing was clear, I had to make a site with a great history section and a device information section, and also talk about the other sides of Motorola (everything that isn't phones) like Solutions and Home. I must confess, I fell in love with writing articles and looking for interesting stories to share with all of you. And I also fell in love with the process of creating a great digital platform for fans to read. Visually, I think this site looks great thanks to hours of hard work, though there's always work to do and I promise to keep improving it with time. Things turned up quite nice for all of us fans. We got the Motorola brand, the full brand, to comeback. We also got great smartphones, home products and innovative services from all the Motorolas out there. So thanks once again for all the support this website has received. And remember, this is an open community of fans and everyone is invited to be part of it and contribute to the fanbase (you can contact us if you are interested). Stay tuned for some awesome stuff from us coming! Thanks again for all your support.